Dogs like people have different personalities. My approach is to efficiently get the most out of your dog, maximizing reliability without sacrificing the dog’s spirit! I identify the most appropriate way to build a balanced relationship built on clear communication! I do this in a fun, easy manner that makes training for the whole family a rewarding experience. I identify the needs of the owner along with the dogs personality and develop a training plan. I do not believe in a one size fits all approach. Each dog and their owner is unique. I listen to the owner to ensure we customize a training plan that meets their goals. I know if the owner does not feel comfortable with the plan, then the training results will never be accomplished. I want to help you build a relationship with your dog and have fun in the process! 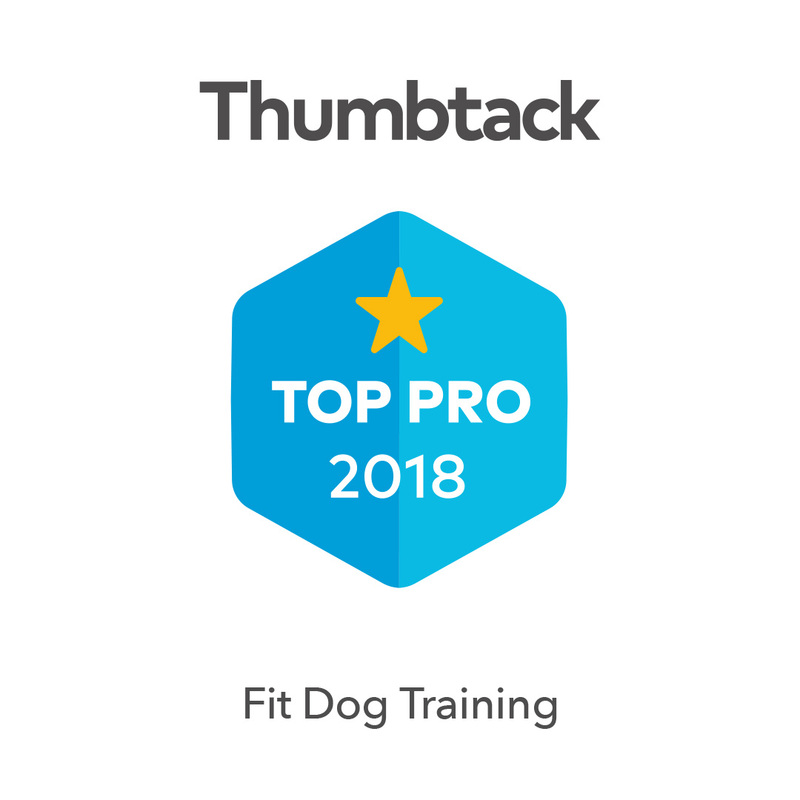 What sets Fit Dog Training apart from other dog trainers is my innate ability to connect with the dog and owner. I pride myself on having the best customer service in the market. I always return phone calls, am always on time for appointments, and truly care about the training results my clients achieve. From puppies to adults, basic obedience to advanced, leash to off leash, I can help! Does your dog do any of these things?